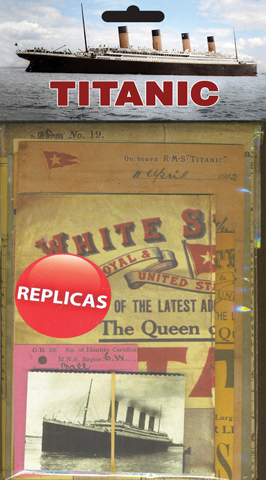 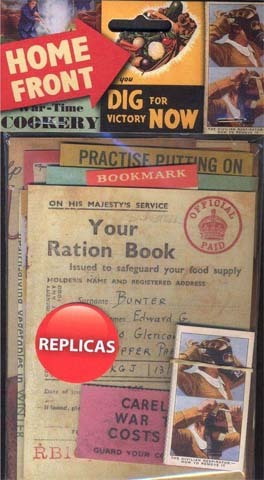 Our Home Front memorabilia pack is a collection of high quality reproduced paper memorabilia from World War 2. 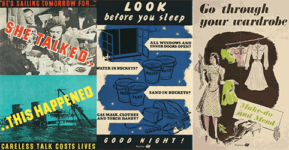 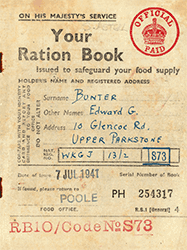 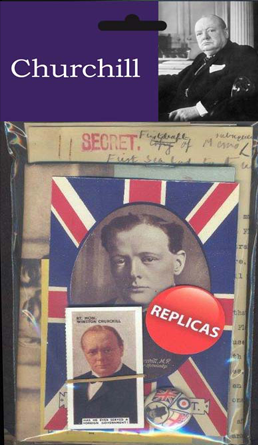 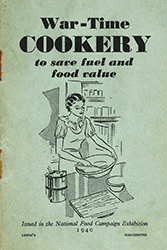 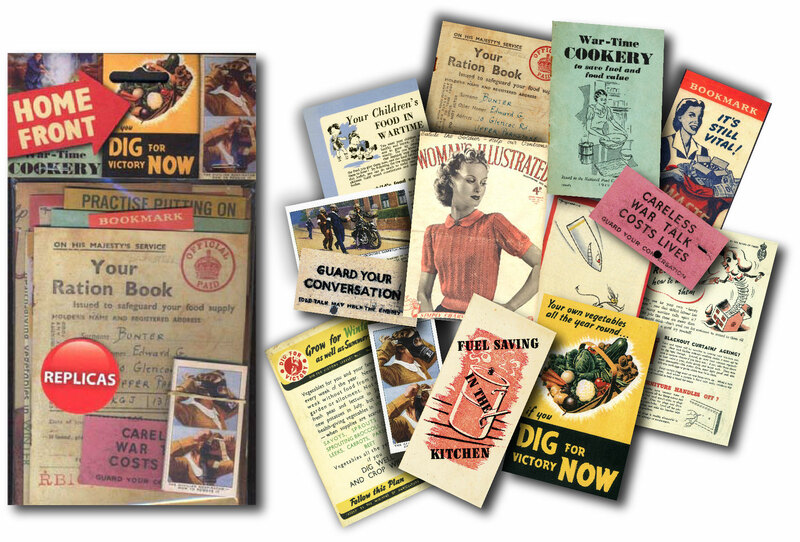 The contents are all related to life in the Home Front. 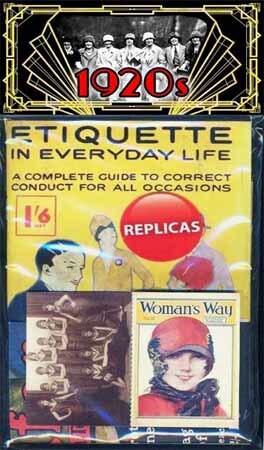 It makes an excellent educational aid for a new generation and can be used to invoke memories in an older one. 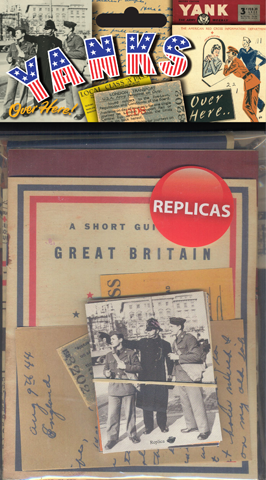 Our Home Front memorabilia pack really recreates the everyday wartime experience in Britain, with high quality reproduced paper memorabilia.